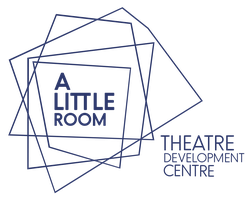 Home - A Little Room, Theatre Development Centre - Waterford. 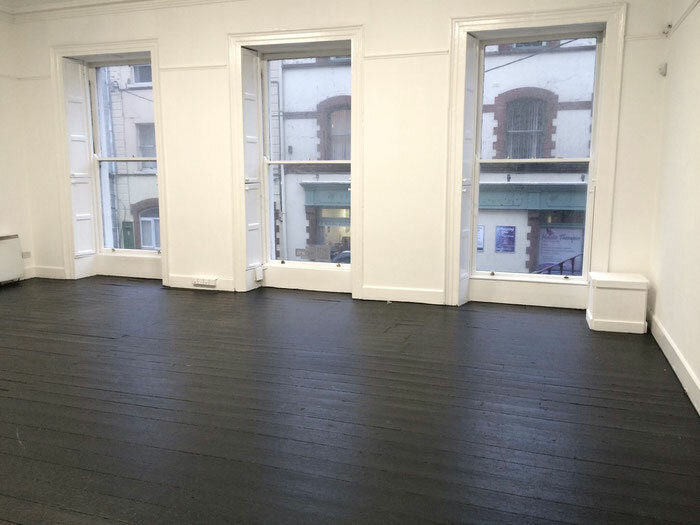 Thank you to Síle Penkert and Garter Lane Arts Centre for being so generous in providing us with a beautiful space to host our Theatre Development Centre. 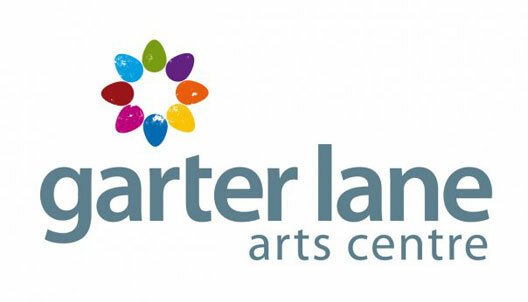 Thank you to the Waterford City & County Arts Office for their grant. Thank you to Kathrin at Greif-Maher for the perfect logo.